For an inexpensive way to create a basic driveway or outdoor area, plain concrete offers everything you need for a home on a budget. 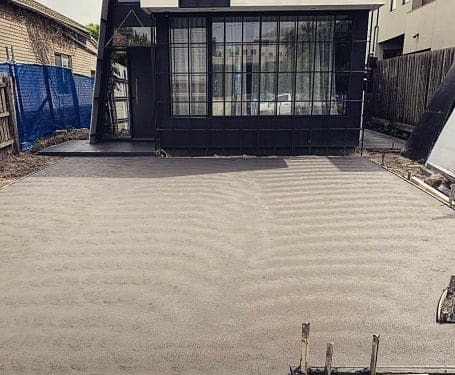 This form of concrete, although not decorative, can be easily improved by future colour sealing, spray-on concrete or pave-cutting. Recently did my drive way and very happy with the outcome. Very genuine and excellent work. Recommend to anyone and already few people going to follow us. Thank you once again.